Over the last thirteen years, Weetacon’s charity raffle and fundraising efforts have raised approximately $20,000 for northeastern Wisconsin charities. In 2014, we decided to share the Weetacon love and give attendees the choice of supporting three different northern Wisconsin charities, which will continue for Weetacon 2019: Paul’s Pantry, Kathy’s House and Happily Ever After. Weetacon attendees are some of the very best and most generous people in the world. I am honored and blessed to call you all my friends. Our yearly gathering is one of the best things in my life and it is a shining bright spot in an otherwise gloomy winter. I would like to think that our weekend-long group hug has a positive impact on your lives as well and I am thrilled that we are collectively sharing our warmth and community with people in need. Paul’s Pantry collects and distributes food (dented cans, bruised produce, leftovers from restaurants, day old baked goods) to low income families in the Green Bay area. The Pantry is in desperate need of cash donations to fuel its vehicles, pay the electric bill (it is expensive to run all of those refrigerators) and buy supplemental food staples. Donate to Paul’s Pantry online. 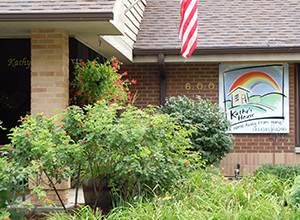 The Milwaukee medical community draws patients from around the state and around the country and Kathy’s House provides a warm and supportive shelter at little to no cost for families and visitors of seriously ill patients. 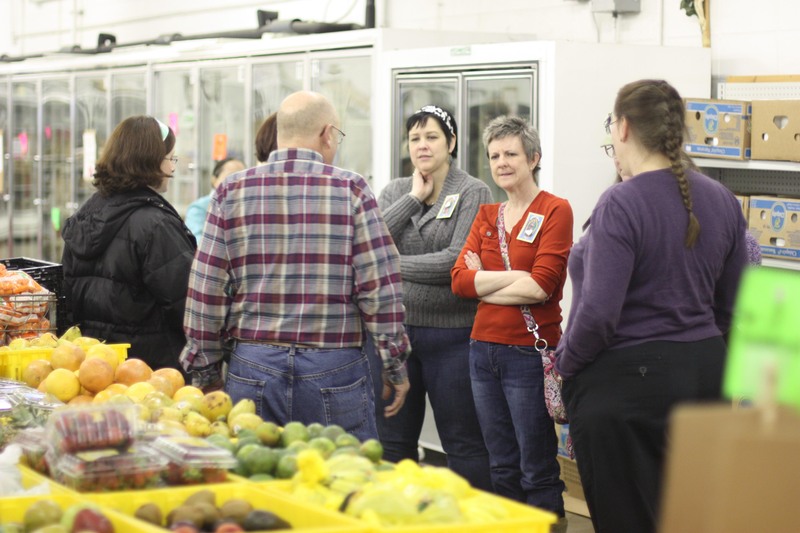 The facility is supported almost entirely by local and guest donations. It provides no-frills accommodations in 18 private suites. Guests share kitchen and living space as well as laundry facilities, and are expected to participate in upkeep of the facility. The facility expenses and staffing breaks down to approximately $75 per night per suite, according to the staffers in May 2013. This is an On Milwaukee interview with the director of the facility. During Esteban’s illness, Kathy’s House welcomed Wendy Bix and their family and friends into the facility for a whopping 36 night stay. This facility is near and dear to Weetacon’s heart for their tireless and quiet support in what can be the very worst point in a person’s life. Wendy Bix wrote about her time at Kathy’s House on her blog entry here. Donate to Kathy’s House online. One of the constant ties between many Weetacon attendees is how much we love our pets. 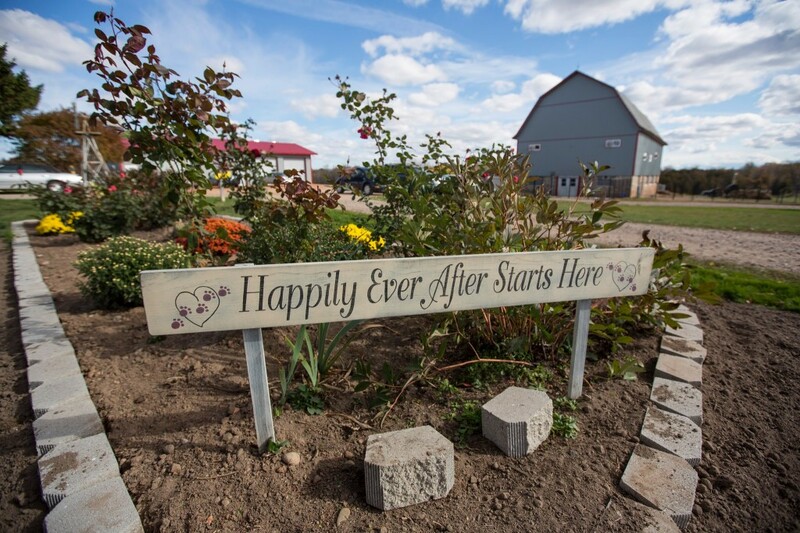 Happily Ever After (HEA) was founded with the mission to provide a loving home to every companion animal that enters its care. Lifetime guaranteed. 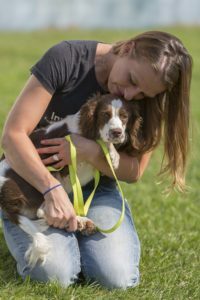 With locations in Green Bay and Marion, Wisconsin, HEA carries out its mission through five pillars: adoption, education, spay/neuter, rehabilitation, and sanctuary (lifetime care). Through these pillars and the generous support of our community, we’re working to achieve our vision of a world where the life of every companion animal matters… Every. Single. One. You can donate directly to Happily Ever After here.